Sixty-eight percent of gamers in Mexico prefer to play video games on their smartphone. But what do their typical gaming sessions and habits look like? 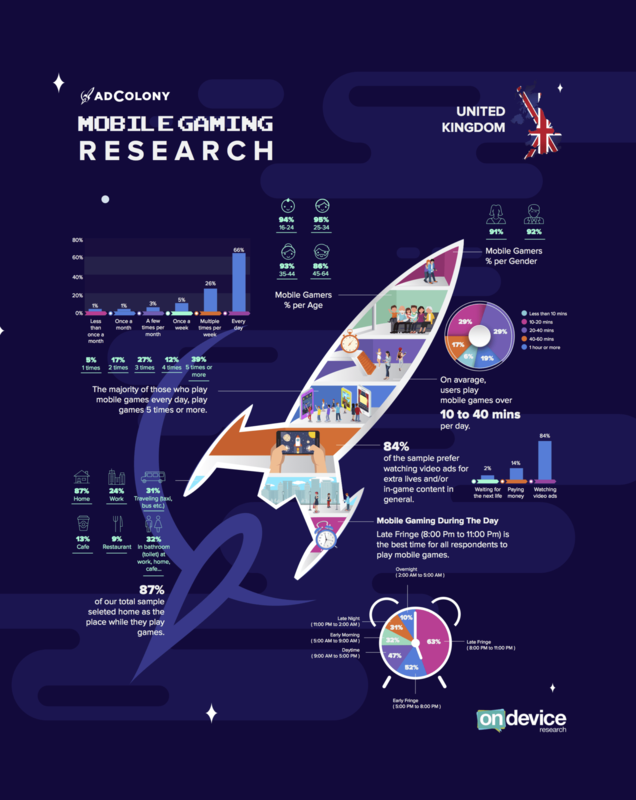 AdColony partnered with On Device Research to conduct a survey that reached mobile consumers all over the globe. The survey provided a lot of insight on the audience, from gaming age distributions and session times to engagement levels with in-app rewards and ads. Our previous posts covered consumers in Turkey, the UK, South Africa, the Middle East, the Nordics, Argentina, Brazil, and Colombia. Now, we’re taking a look at the results from Mexico! 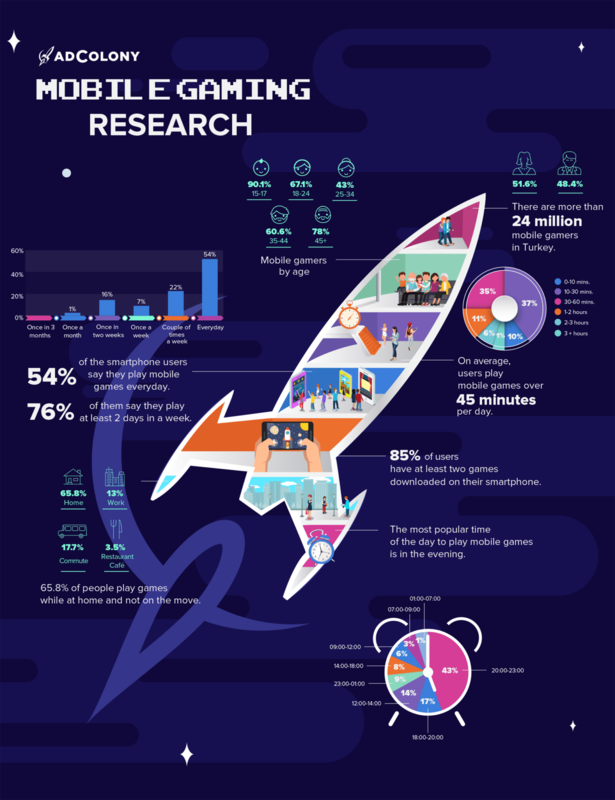 Check out the infographic for more great insights into mobile gamers in Mexico below! What do you have in common with mobile gamers from Mexico? Tweet us at @AdColony. For the latest AdColony mobile news and updates, follow @AdColony on Twitter, like us on Facebook, or connect on Linkedin.